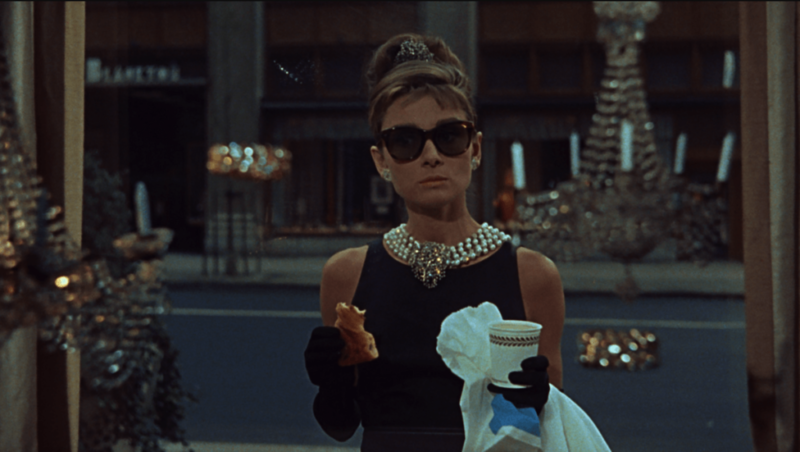 The Retrospective of the 72nd Locarno Film Festival will be dedicated to the American filmmaker Blake Edwards, featuring his complete filmography as director – 37 titles from 1955 to 1993, plus a survey of films by other directors, in particular Richard Quine, for which he wrote the screenplay. The program will also include a selection of his acclaimed work for television. An acknowledged master of comedy, Edwards also made both dramatic and romantic movies, sometimes shifting between genres even within a single film – as in Breakfast at Tiffany’s (1961), Days of Wine and Roses (1962), The Tamarind Seed (1974) and others again – by sudden switches of tone and register, stark contrasts or subtle shifts. The Retrospective sets out to explore every facet of a personal filmmaking universe that was as remarkable as any in the period from the 1950s to the 1990s, and which includes many misunderstood or neglected works. Some of the latter may prove more surprising and revealing than his better known and more highly regarded masterpieces. Blake Edwards during the production of THE TAMARIND SEED, 1974. 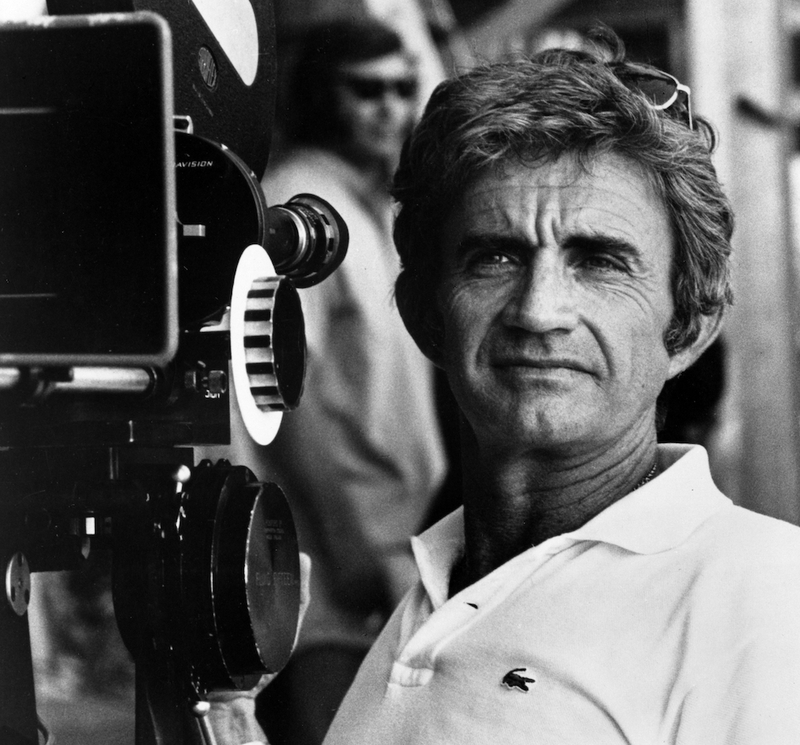 Blake Edwards was active as screenwriter, producer, and director, experiencing at first hand every aspect of the workings of the Hollywood machine, in an epoch when the classic film industry of Hollywood was in decline. As one of the filmmakers most clearly aware that this was a period of crisis and change, his perspicacious talent inevitably drew him into conflict with the Studio system. Only many years later, in 1979, did the triumphant box office performance of 10 put Edwards’ Hollywood career back on track. From 1969 onwards his output was hallmarked by his personal and professional partnership with second wife Julie Andrews, with whom he made a total of seven pictures, from Darling Lili (1970) to That’s Life! (1986). A line-up of other stars also made a fundamental contribution to his work: Tony Curtis, Jack Lemmon, Audrey Hepburn, Lee Remick and of course Peter Sellers, whom Edwards chose for the role of Inspector Clouseau in The Pink Panther (1963). Another crucial factor was his creative rapport with composer Henry Mancini, who wrote the music for almost all of his films. The 72nd Locarno Film Festival will take place from August 7 to 17, 2019.